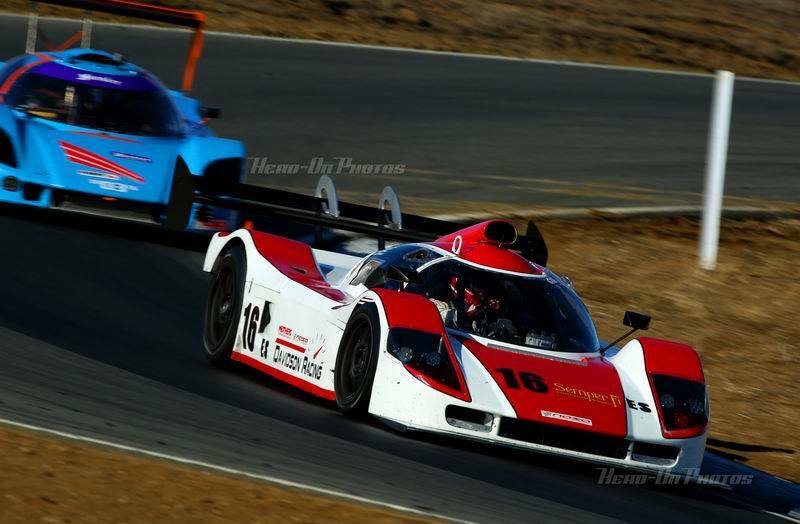 This car began as a very special SL-C built by Superlite Cars for Davidson Racing. 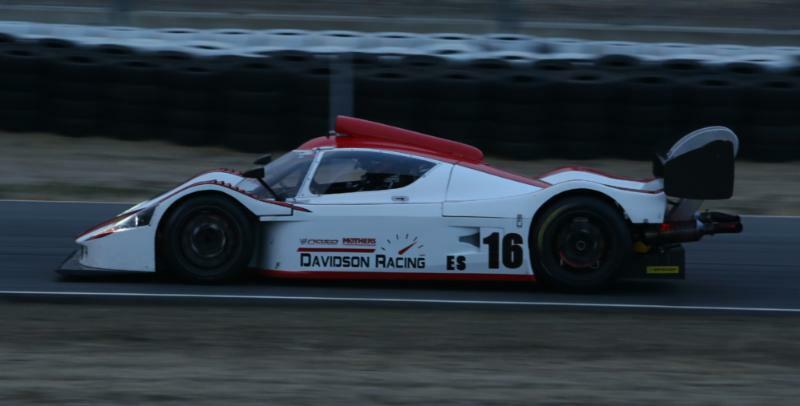 The car has a Ford engine built by Roush that was originally part of the Elan LMP1 program, where it resided in a front-engine, rear transaxle configuration. 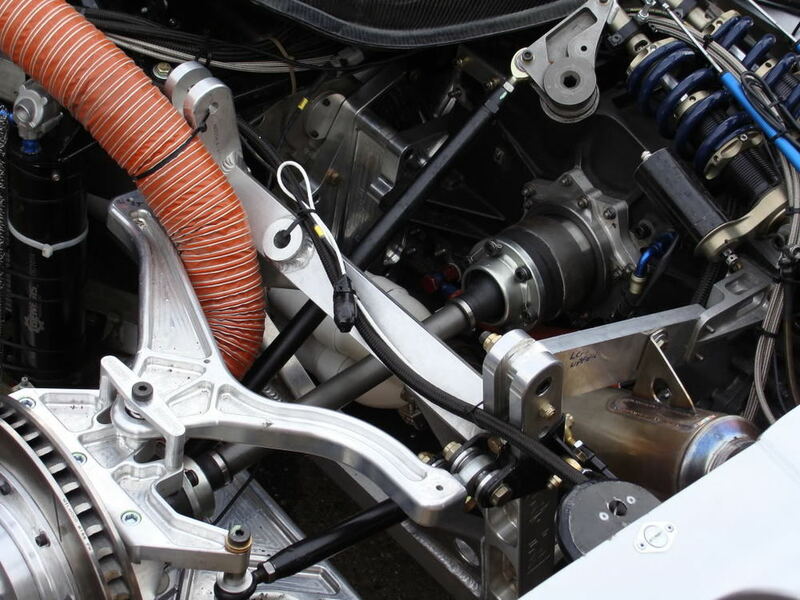 Superlite built a race SLC and did the engineering to convert the drivetrain to mid-engine, and delivered the car to Davidson. 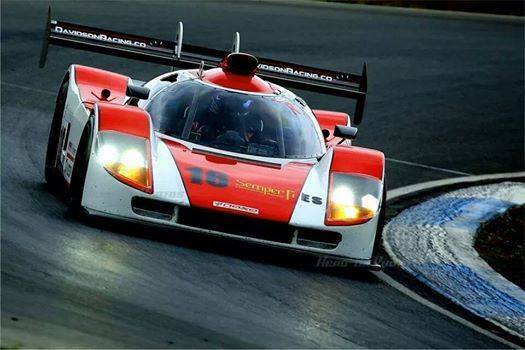 Over the years, it has been developed, as all race cars are, and has undergone suspension and body changes. 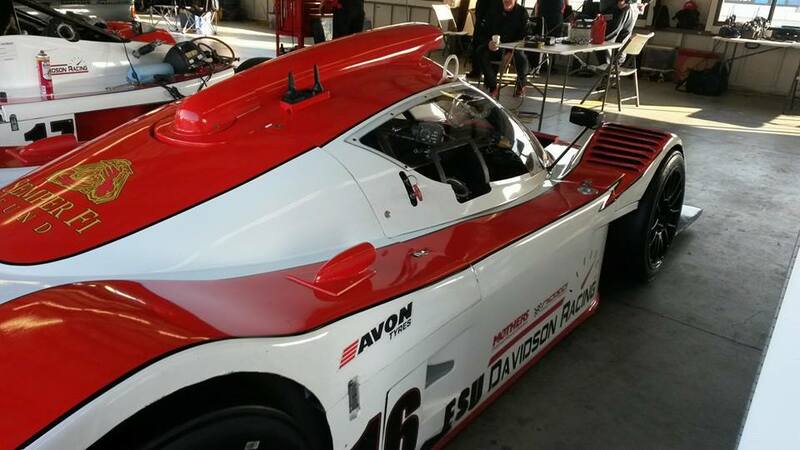 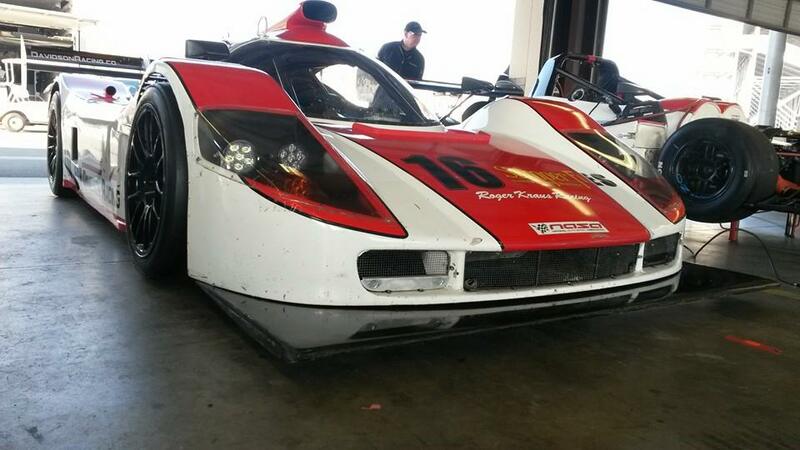 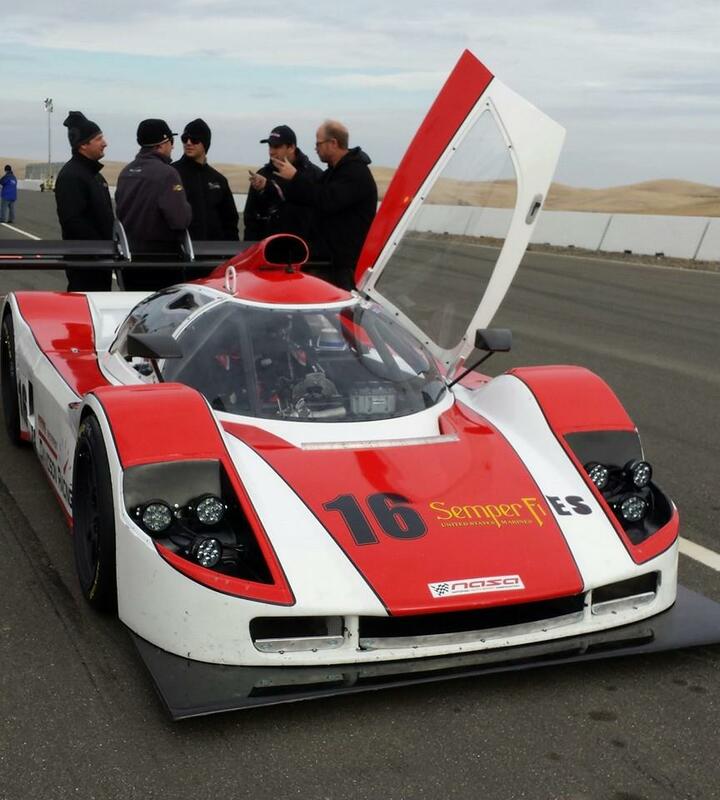 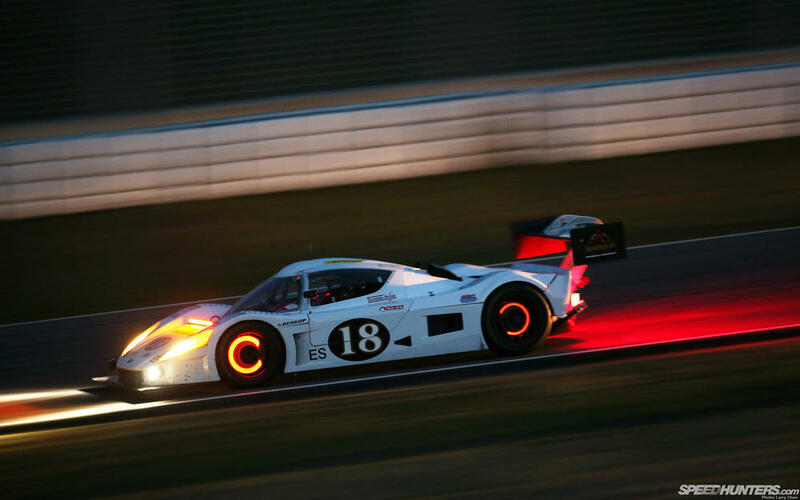 It is a very fast car and has been on the pole at the NASA 25 hour classic at Thunderhill.